After driving around tonight, I absolutely love the pattern it projects and the brightness in focus. Never again will I drive plug and plug in halogen headlights. I notice more people tonight with pnp hid setups and I'm starting to see why they're annoying. 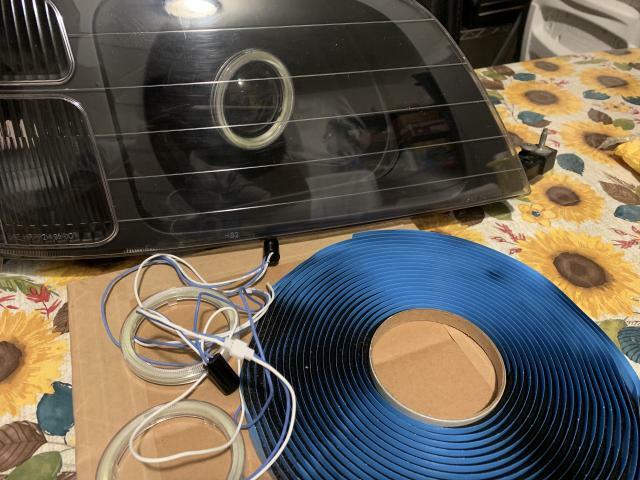 I just received my second set of headlights today, maybe I'll start retrofitting the gen 1 headlights and offer them for sale... Would anyone care to buy some headlights already retrofitted for you? Last edited by 01CRVEX; 05-18-2016 at 10:32 PM. 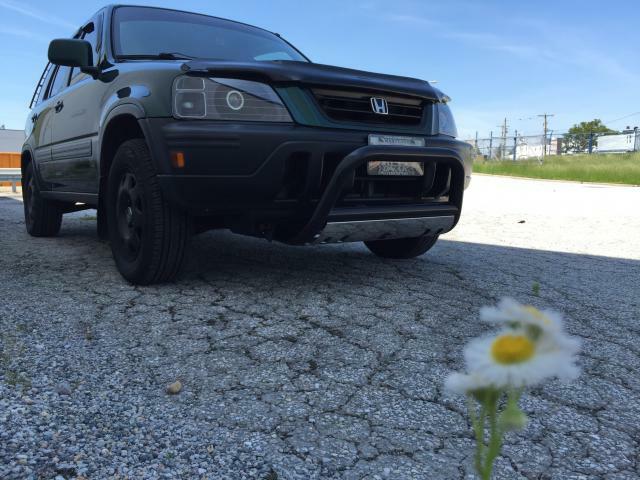 i have a 2005 LX CRV. can you please do this to your parents and brothers V, i would love to see it. Hey rezbak! 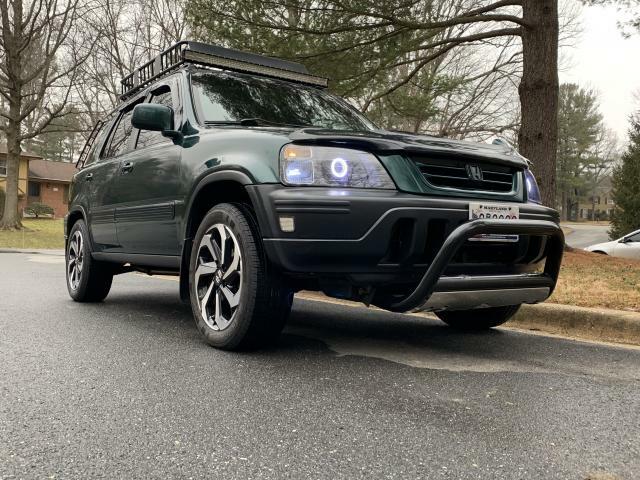 I'm currently awaiting my brother to purchase his aftermarket headlights and make his decision on a Morimoto MH1 or D2S setup. I should be doing his project first sometime in June. I will definitely post the "05-06 Second Gen Projector Retrofitting Project" when I start them. Thanks for expressing interests, as I am willing to participate in doing these types of projects. I figure once I'm good at doing these retrofits, I'll want to sell them to other CRVOC members wanting them. Last edited by 01CRVEX; 05-25-2016 at 01:15 PM. 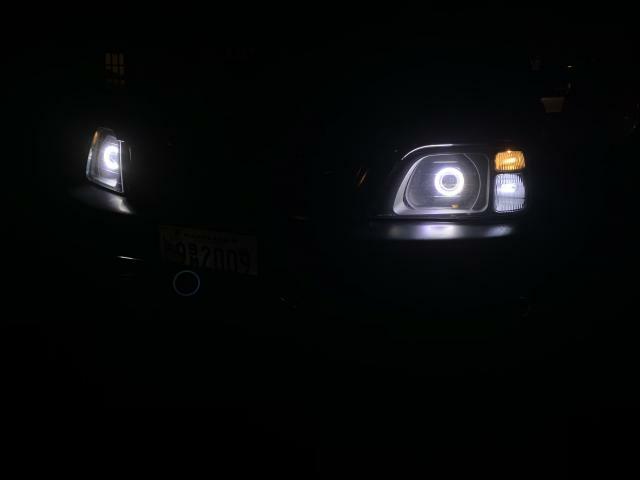 Close to three years since I retrofitted my headlights. Must say projector retrofits are the way to go! Had to re-bake them again the past week to fix little things. Overall love the outcome and should last few years to come. 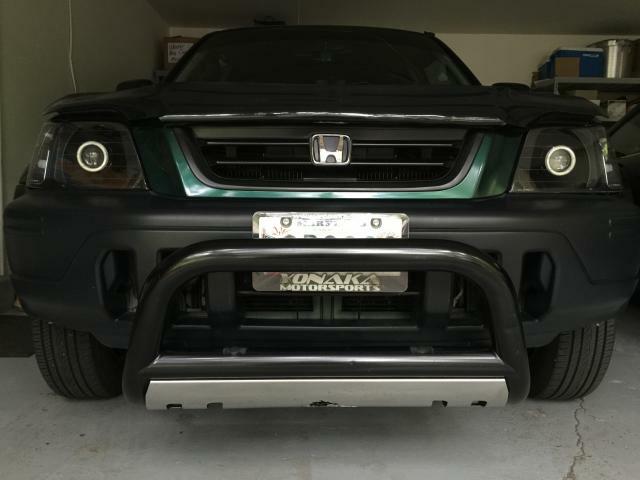 I know this is years old, but i just got into the CRV scene, got me a 98 and 01, whats up with ur front grill? is that custom? who did it? Got bored this weekend again. Noticed the Halo LEDs are crap. 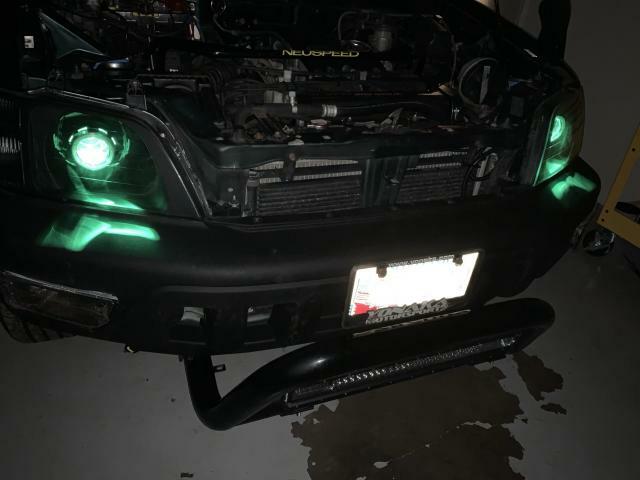 Couldn’t leave my headlights alone. Had ordered a kit and finally came in from HK. 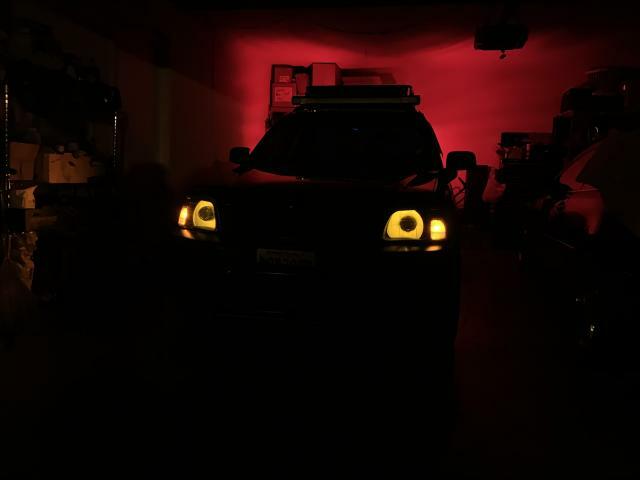 Decided to go with a demon eye setup. 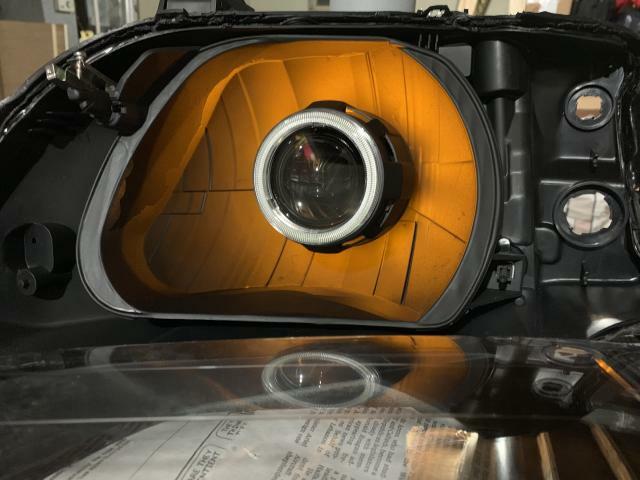 I pretty much know how I’ll have my next set of headlights done up. In the meantime, these are pretty dope. 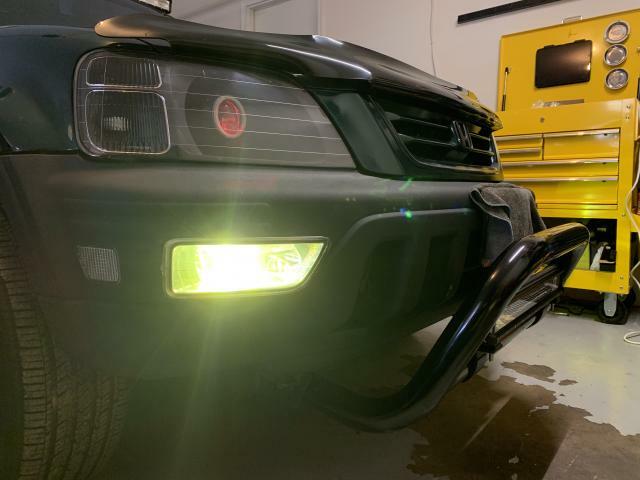 Also installed “2007 Honda Accord Fog Lights” upside down with 3000k HID Setup. My Lowering 1st gen project!! !